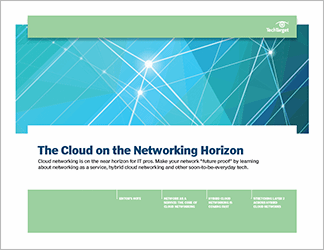 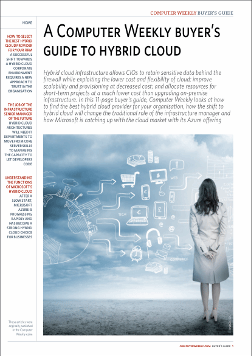 As much as public cloud service suppliers would like you to move all your workloads to the public cloud, the reality is that most enterprises will still want to retain some form of on-premise infrastructure or software in their own datacentres. 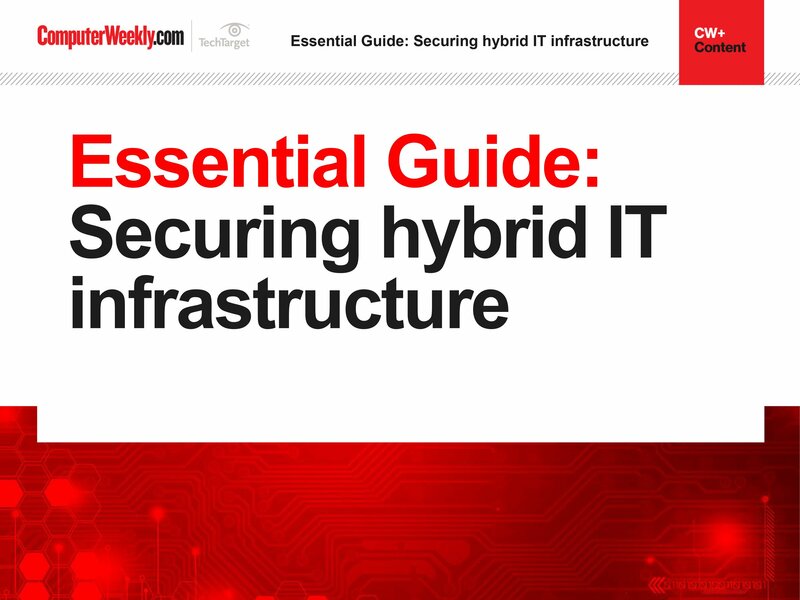 That is why hybrid IT remains a topic of interest in the IT community, since it brings together the best of both worlds. 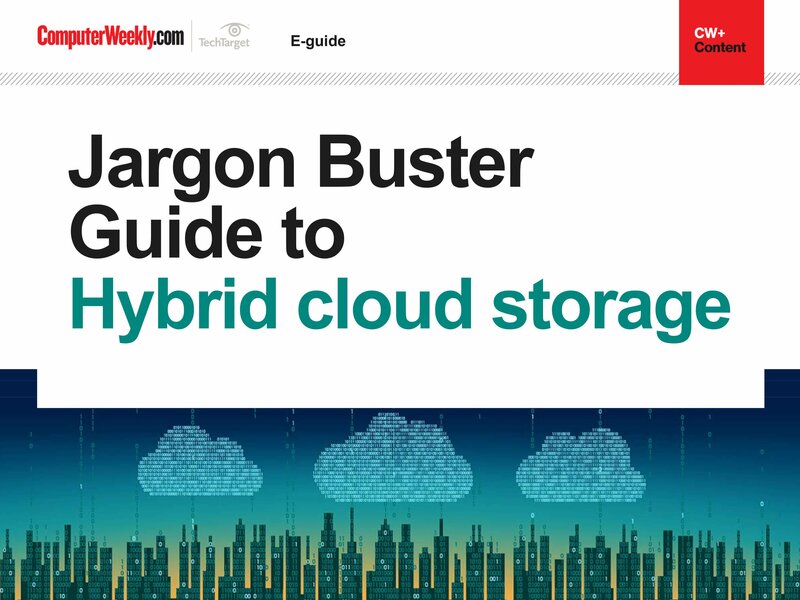 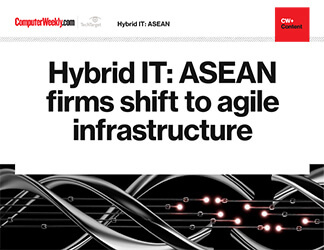 Read about hybrid IT’s growing mindshare in ASEAN, Red Hat’s hybrid cloud container push and what you need to consider when buying hyper-converged infrastructure systems.